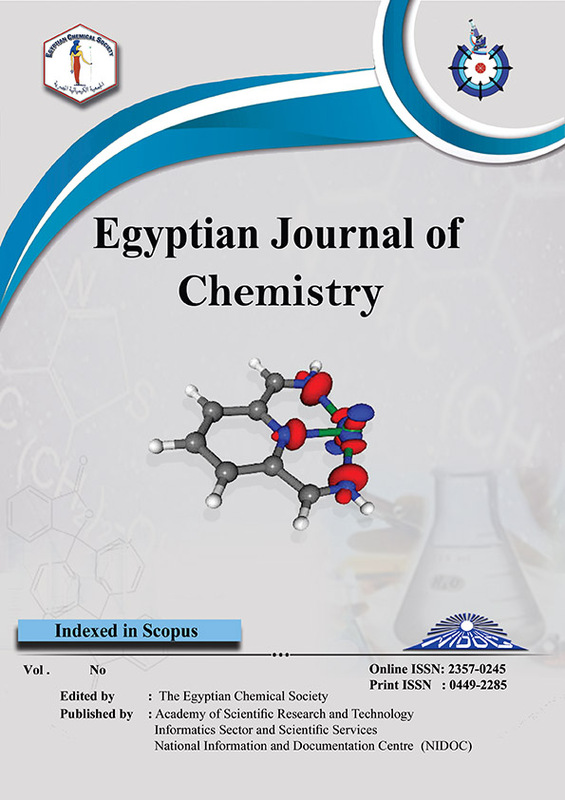 This study investigates the effect of chemical attack of chlorides on the physicomechanical properties of the prepared supersulphated cement (SSC) pastes activated by 2-11 % ordinary Portland cement (OPC) after immersion in 4% magnesium chloride solution for up to 12 months. Results indicated that the bulk density increases while the apparent porosity decreases with hydration time for all the SSC pastes. The compressive strength results showed a significant increase for all SSC samples hydrated up to 12 months whereas they showed high resistance to deterioration. The hydration products appeared via XRD, FTIR, TG, DTG, and DSC are ettringite, gypsum, anhydrite, and calcium silicate hydrate (CSH).